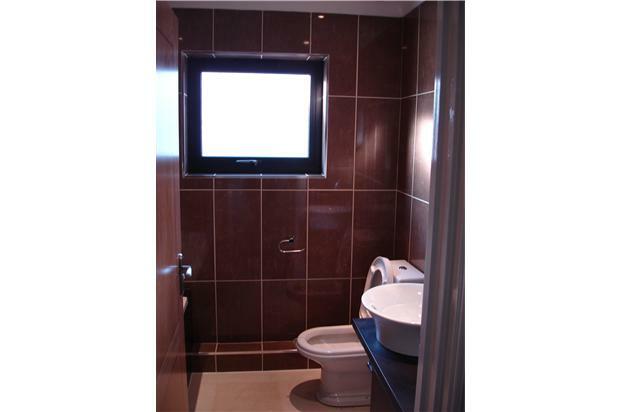 Modern and spacious 1 bedroom apartment located in central Morriston. Fully furnished. 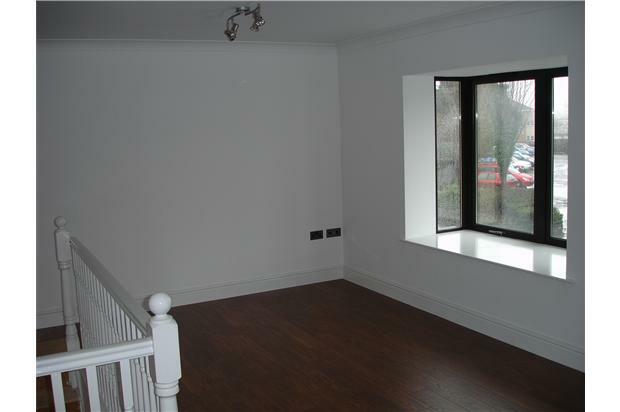 Close to M4 and less than 5 minutes walk to Morriston shopping district and local amenities. 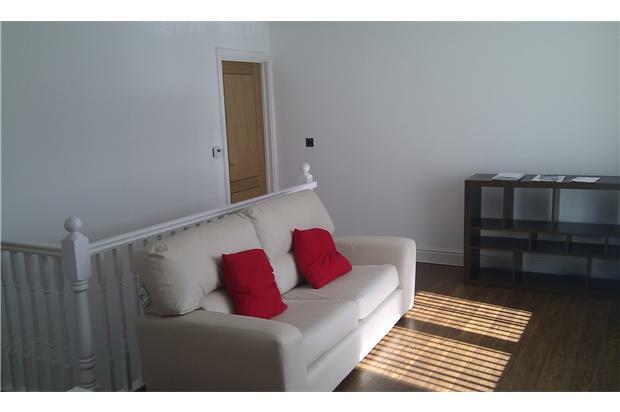 Modern and spacious 1 bedroom apartment located in central Morriston. Fully furnished. Located on the main bus route for Morriston Hospital and Swansea city centre, this property on Sway Road adjacent to Morriston Cross is in a superb position. 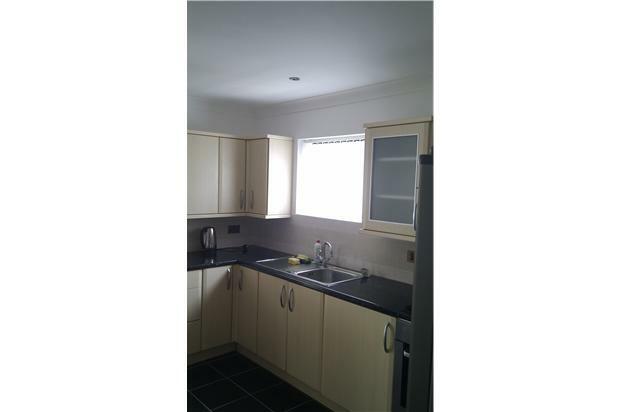 Close to M4 and on the edge of Morriston shopping centre and amenities. The accommodation briefly comprises of stairs to large lounge/dining area, spacious kitchen/breakfast area with all appliances built in, (ceramic hob, electric oven/grill, washer dryer and freestanding fridge), hall with downlighting to designer bathroom including shower, spacious double bedroom and walk in wardrobe. The whole property has underfloor heating, and is finished to an extremely high standard with oak flooring and double glazing throughout. The property includes off road, covered parking with security barriers. (Parking for 1 car only). 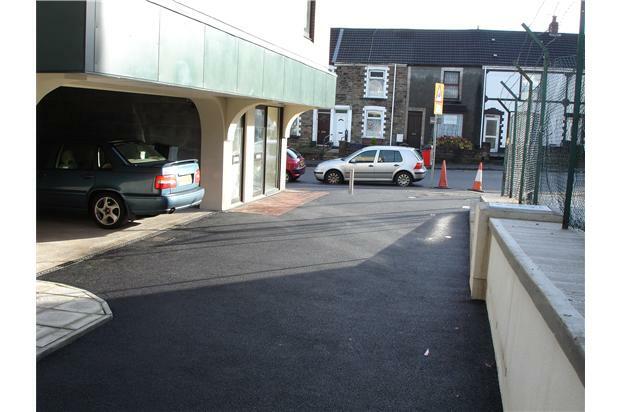 The property is within walking distance (5 minutes) of the busy retail district of Morriston, which includes pubs, supermarkets (Somerfield, Iceland etc), Boots, Wilkinsons, all major high street banks, restaurants, fast food outlets (Subway, Domino's) and numerous takeaways. Both Swansea Enterprise Park and Morfa Retail Park are a 5 minute drive away, which give access to the local Asda Superstore, Tesco's, and all major retailers. Deposit, credit and landlord references are required. No pets. Non Smoking, No DSS unfortunately.